Who was the customer and which RR? "No trees were killed in the sending of this message, but a large number of electrons were terribly inconvenienced." In today's railroad environment, that certainly narrows it down. The train's are on their way back!!!! It isn't the grain elevator out near Rich Valley, IN. along the NS is it?? Is the main line still used? Is the main the CE&D? "Same clowns, different circus." - A pearl of wisdom given by a Conrail brakeman. No but getting in the neighborhood. How about the old MILW line? Maybe around Spring Hill area? Not sure about that... 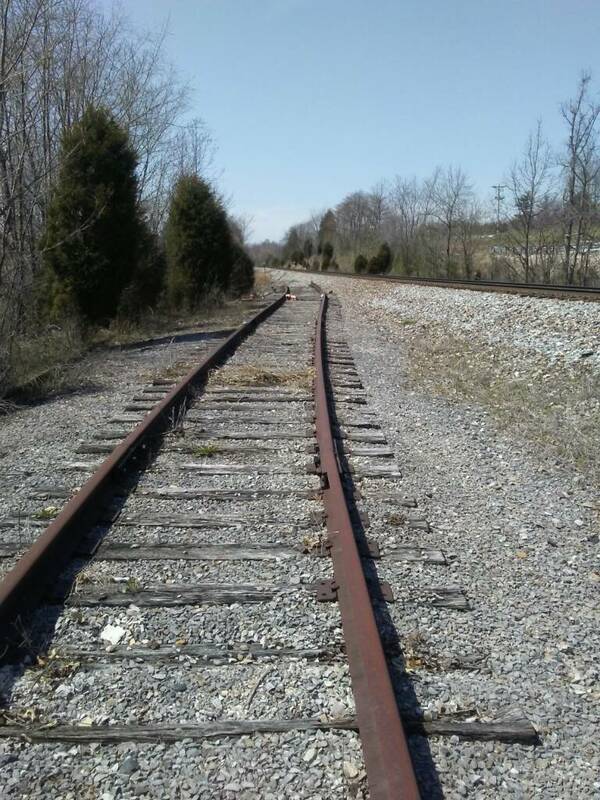 I am thinking the former NS St. Louis District between New Albany and Princeton, possibly the former spur to the feed mill just Southeast of Ramsey (view looking Southeast). That was tricky…would never have guessed it without your clues…thanks..Haven’t been in that track for 40 years.